Comics are their own language. In this class, you'll learn the basic grammar of that language to help make your comics more readable, more engaging, and better looking. 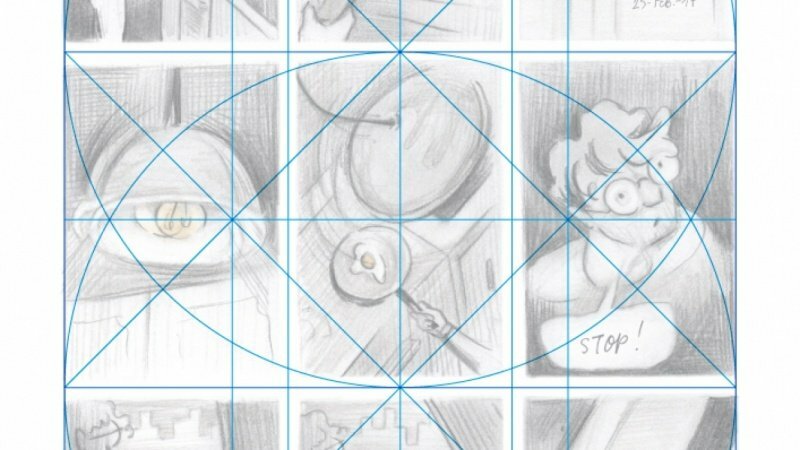 From laying out the page, to how to place your text in a word bubble, this class is perfect for both the beginner and intermediate comic maker looking to take the look of their pages to the next level. Your assignment is one rough layout like the one I have attached. As a pro tip, do your guidelines in a different color to make them easier to differentiate. While you don't have to use all of the techniques we discussed in every layout you do, I recommend trying to incorporate as many as you can to help you internalize them. John McNamee is a comedy writer and cartoonist living in Los Angeles. He has contributed to the New Yorker, Mad Magazine, the Onion News Network, and Clickhole. John's comedy has been featured on CNN, IFC, McSweeny's, TV Guide, the Huffington Post, Buzzfeed, Gawker, and numerous other sites. He has studied and performed improv and sketch at the UCB theater in Los Angeles, where one of the founders once made fun of his pants on stage for like 2 minutes. John had it coming. 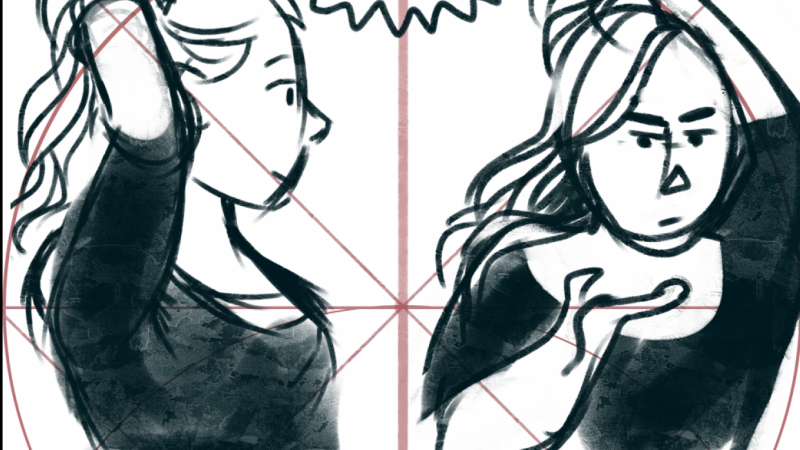 Let's Make an Auto-Biographical Comic!